Discover the draw of Mad Science in the summer! Mad Science of Hampton Roads summer camps are designed to engage children in scientific explorations that are so much fun children will forget they are learning! 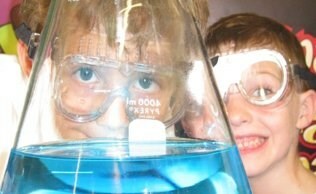 Campers will get hands-on as they explore a variety of topics under the direction of our Mad Scientists. 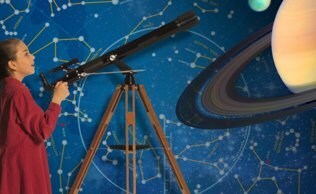 Our summer camps use simple, real world science techniques that allow even the youngest of campers to enjoy our learning environment. **If you register for both the morning and afternoon camp, your child will remain on-site with our staff during the lunch break and activities. Meals are not provided. Your child must bring a signed Authorization Form on the first day of camp in order to participate. To print your form, click here! We can adapt a variety of our exciting Mad Science programs for your camp! Please contact us to find out what we can do!